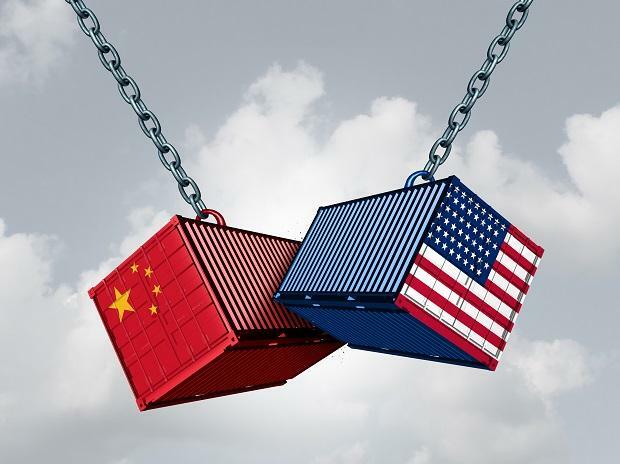 Former US Treasury Secretary Henry Paulson warned Wednesday of the risk of an "economic iron curtain" unless the United States and China step up efforts to ease soaring trade tensions. Washington and Beijing have been locked for months in a stand-off over US President Donald Trump's move to end what he describes as years of unfair trade practices by China. He has imposed new tariffs on Chinese imports, prompting Beijing to retaliate with its own levies on US products, and continued the offensive by boosting military support for rival Taiwan and denouncing China's human rights record. In a speech in Singapore as Americans voted in midterm elections set to deliver a stinging rebuke to Trump, Paulson warned that "economic tensions are reaching a breaking point" between Washington and Beijing. ALSO READ: Trade war: Can other Asian countries replace China as the world's factory? "Today this region must look warily at the prospect that what until now has been a healthy strategic competition could tip into a full-blown Cold War," said Paulson, who served under Republican president George W Bush. Paulson, who backed Trump's Democratic rival Hillary Clinton in the 2016 presidential election, warned that decades of US-China economic integration appeared to be going into reverse, which could have broad impact. "I fear that big parts of the global economy will be closed off to free flow of investment and trade," he said. "I now see the prospect of an economic iron curtain -- one that throws up new walls on each side and unmakes the global economy, as we have known it." The Iron Curtain was the term used to describe the political and ideological barrier that divided western Europe from the communist Soviet Union during the Cold War. Tensions have gone beyond trade in recent weeks as the midterms approached. Trump has cast China as a villain set on bringing him down, and in a closely-watched speech earlier this month Vice President Mike Pence vowed to challenge the Asian giant on multiple fronts and accused Beijing of seeking to interfere in the polls. There have been signs of ties improving in some areas, with the State Department announcing this week that top-level US-China security talks will take place in Washington Friday. Nevertheless, Paulson, speaking at the Bloomberg New Economy Forum, warned: "We are in for a long winter in US-China relations.